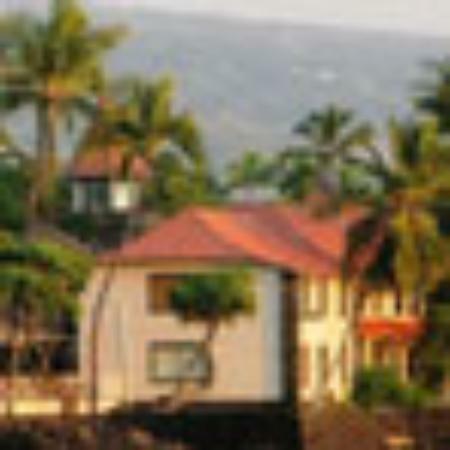 One dog allowed at additional cost of £5 per night. 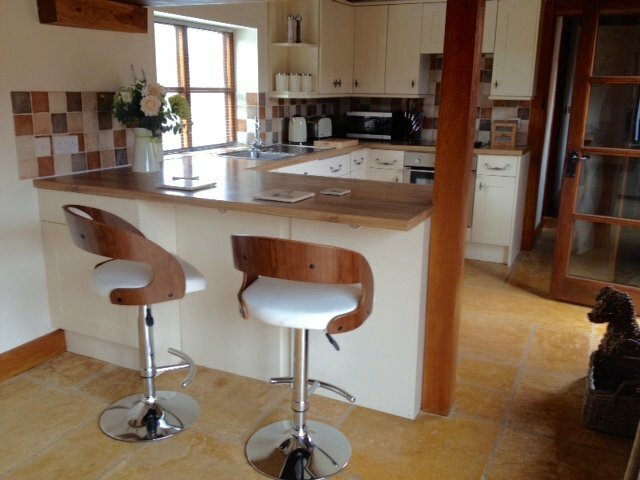 Disabled friendly Barn Conversion Nr Broadway , Cotswolds. 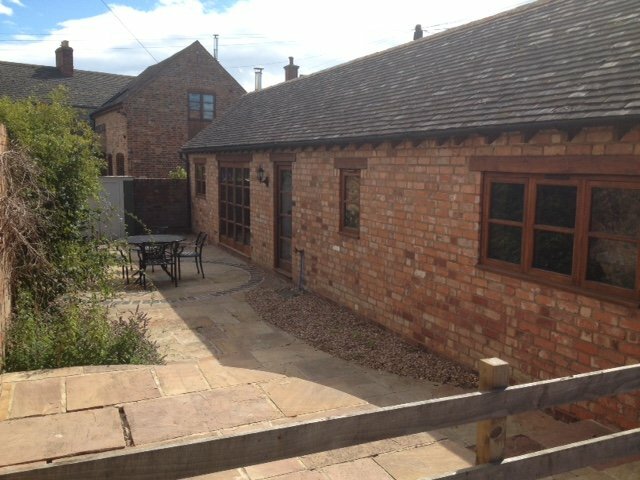 Lovely barn conversion, very quiet, very clean with everything you need for your stay. We will be back. Take the A44 from Broadway towards Evesham. About 1 mile from Broadway watch for a small sign showing left turn to Murcott. Follow this road for another mile to the hamlet of Murcott. 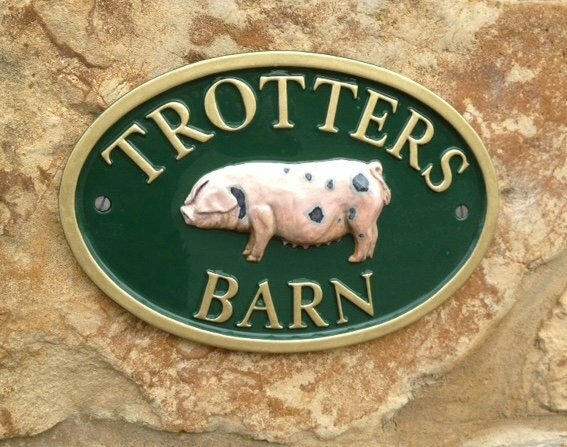 Trotters Barn is on the right 30 yards beyond the post box with parking to the left of the building. Alternatively come in the opposite direction from Evesham on the A44 towards Broadway. about 3 miles from Evesham and after passing Wickhamford watch for sign for right turn to Murcott then as above.